Brian is a composer and multi-instrumentalist based in Berlin. As a vocalist and lyricists he has numerous published collaborations released on labels such as Planet Mu, Airflex and Kinnego Records. As a co founder of the label and music collective Reset Industries, he has performed with Boxcutter, Kaidi Tatham and Kab Driver and supported artists such as Yee-King, Jamie Lidell and Luke Vibert. 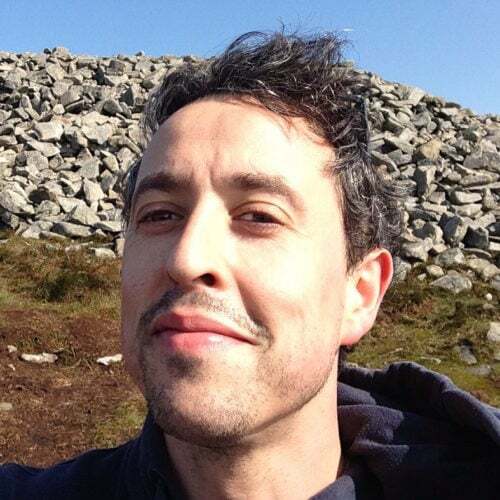 Originally from Northern Ireland, Brian holds a Bachelor of Science in Music Technology from Queen’s University, Belfast along with a Postgraduate Certificate in Education. With over 10 years teaching experience in which he has coordinated and designed project driven music production courses, Brian now tutors at dBs Berlin Music.